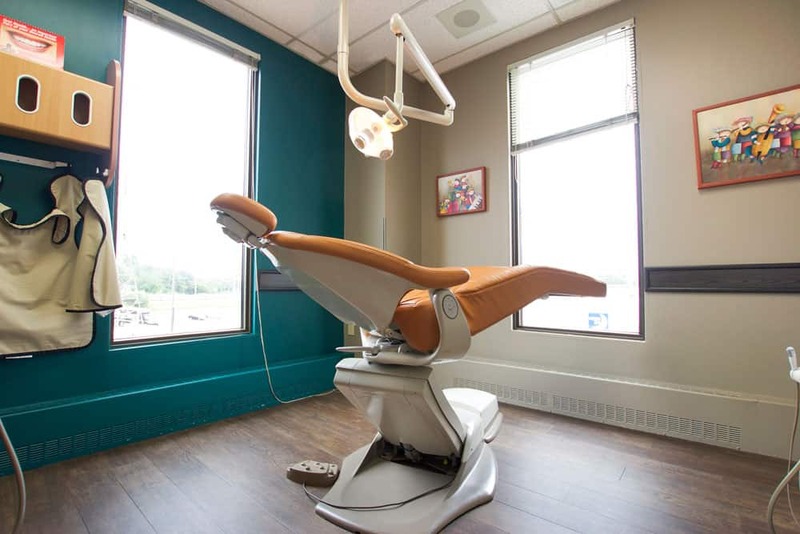 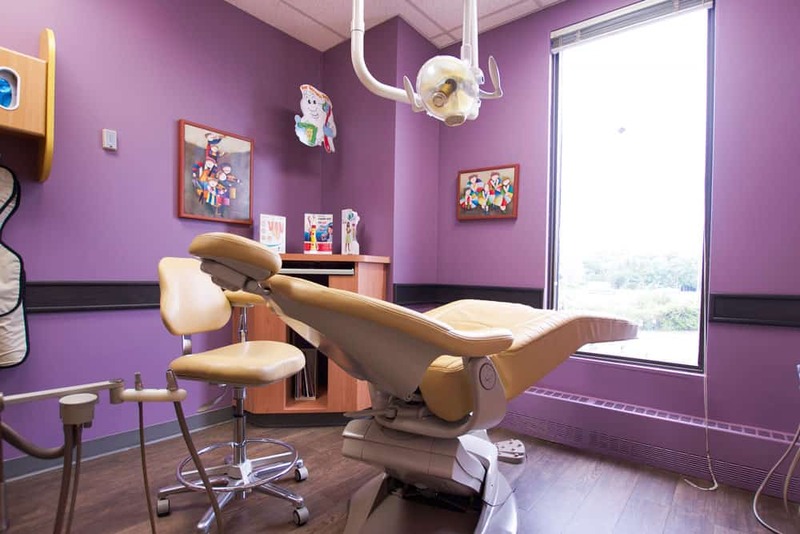 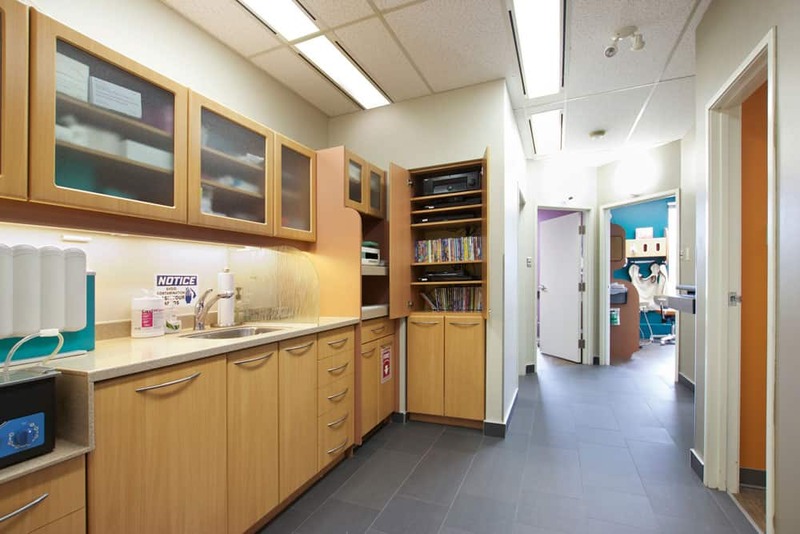 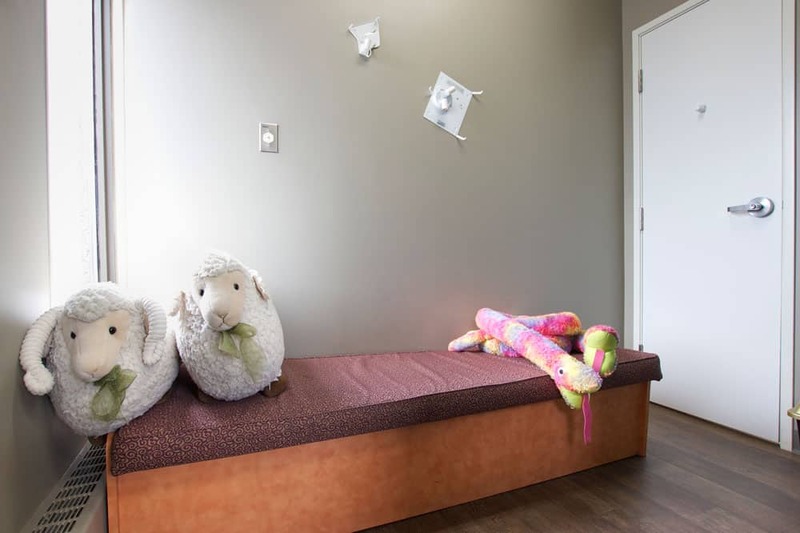 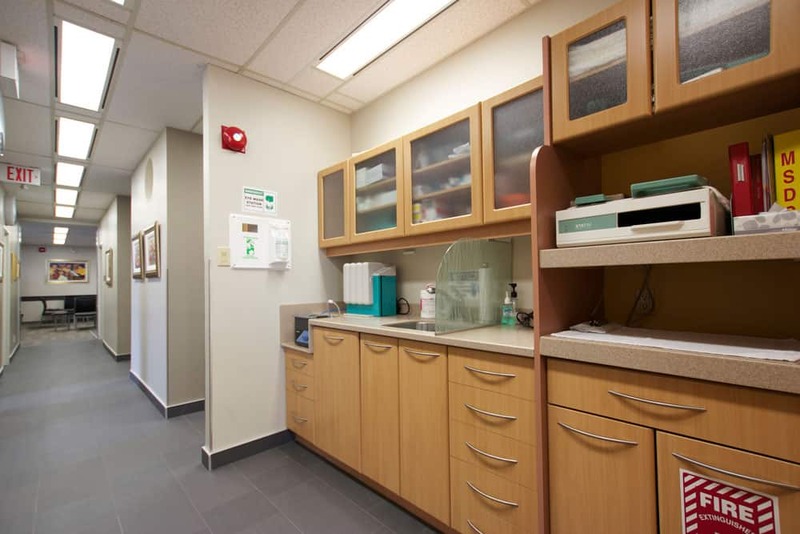 Our newly-renovated facility is the top destination for Pediatric Dentistry in Ottawa. 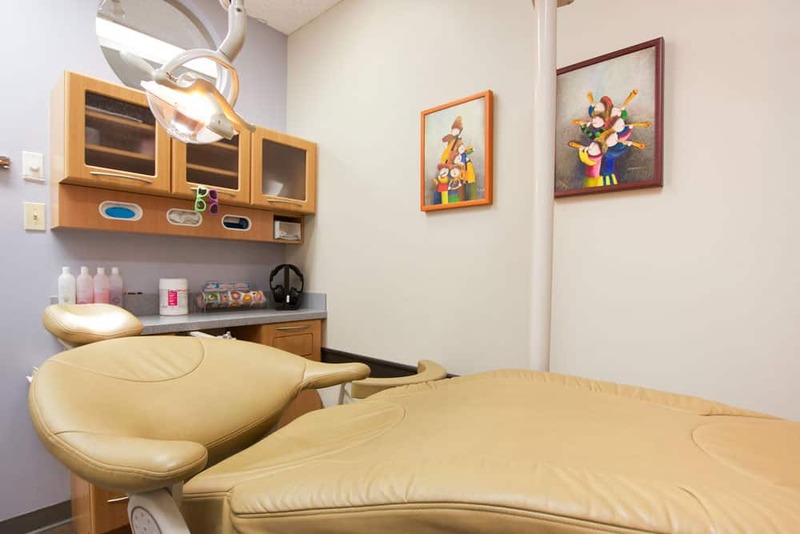 Equipped with the latest technologies to perform the most advanced procedures for children, our dental office ensures the highest level of care possible for your son or daughter. 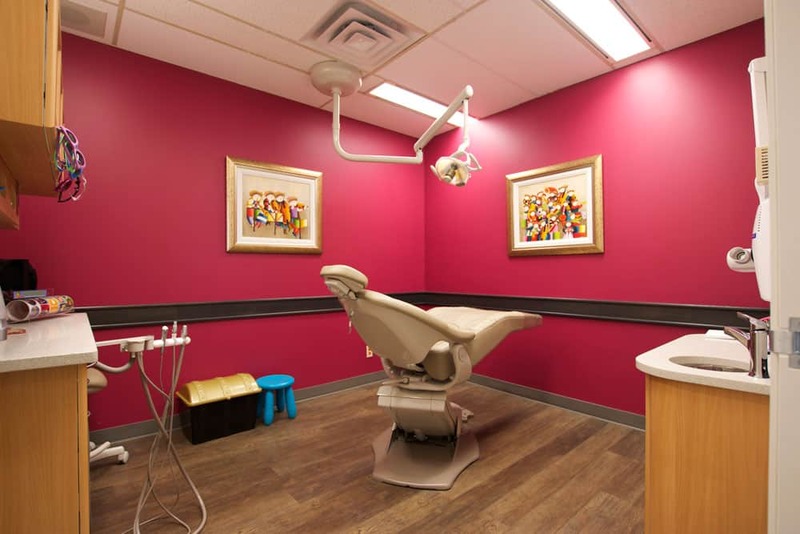 We recently redesigned our dental office to maximize your family’s experience with us. 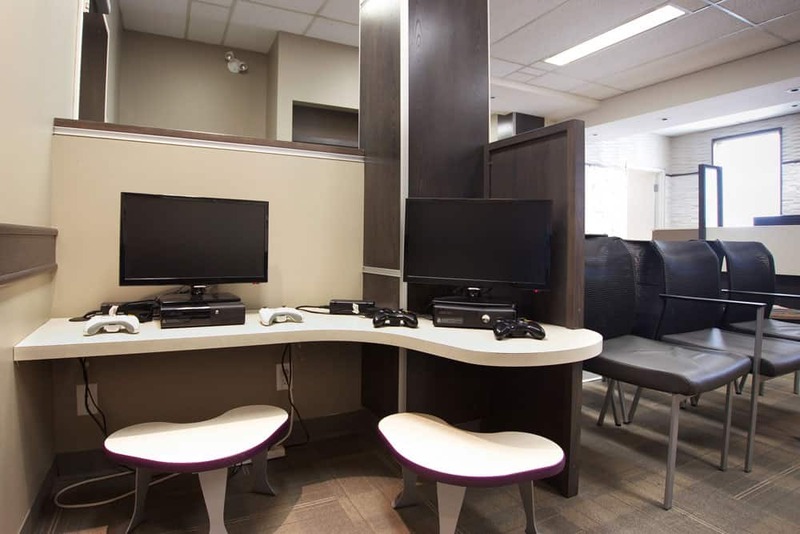 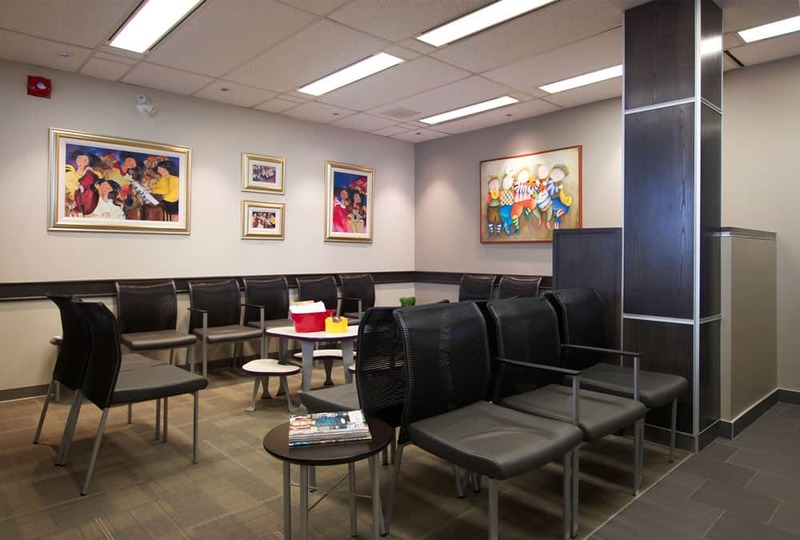 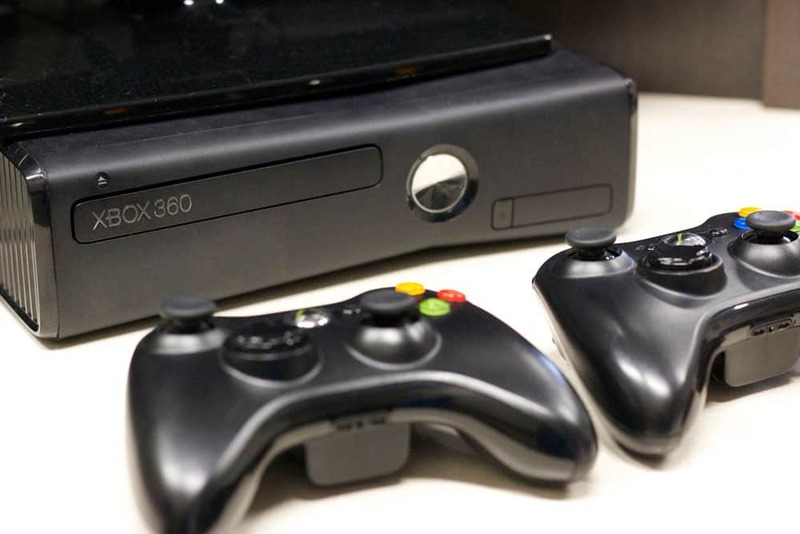 Our calm, comfortable waiting area keeps parents at ease while kids enjoy the Xbox station. 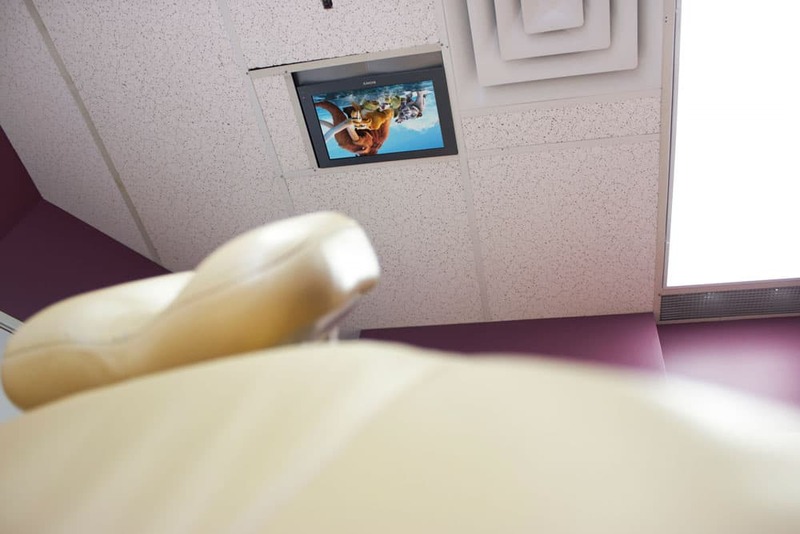 During appointments, children can even choose their favourite movie to watch on our television screens to relax while we clean their teeth! 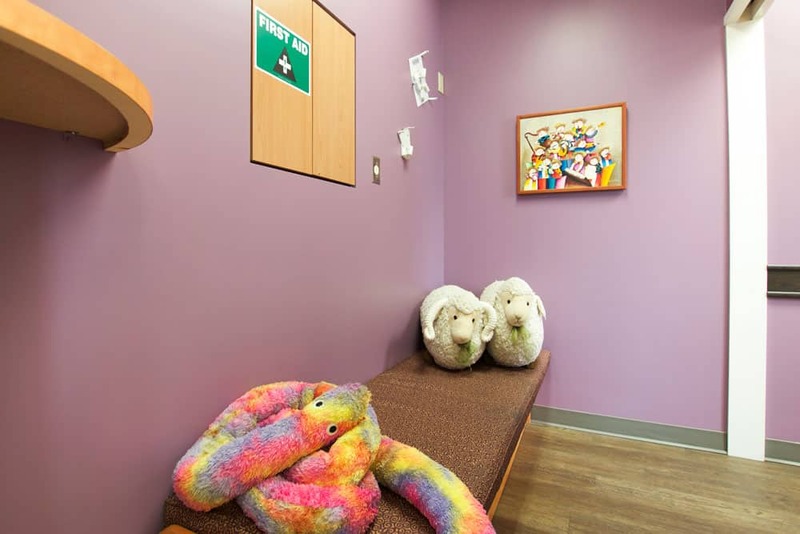 Overall, our space enables us to provide the best quality of care for your son or daughter, while enhancing your family’s overall experience. 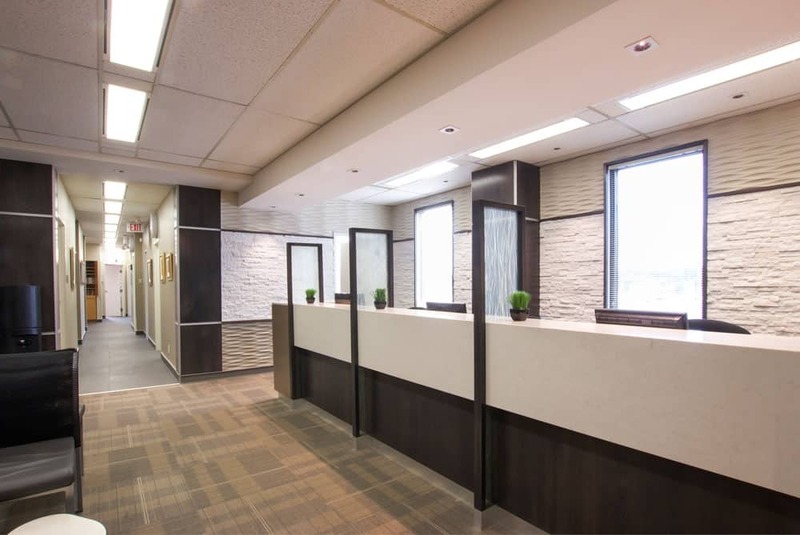 Come visit our brand new space and feel the difference for yourself!